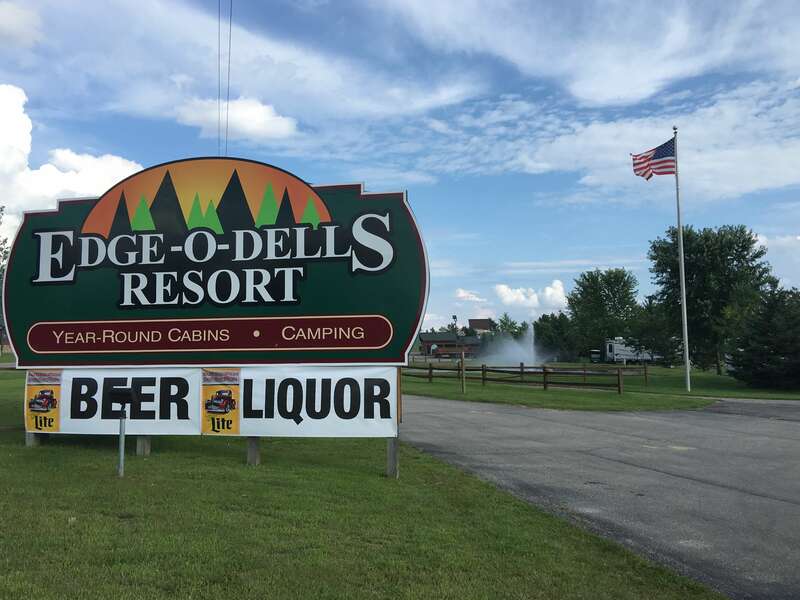 Edge-O-Dells Resort is 21 and older April to October. 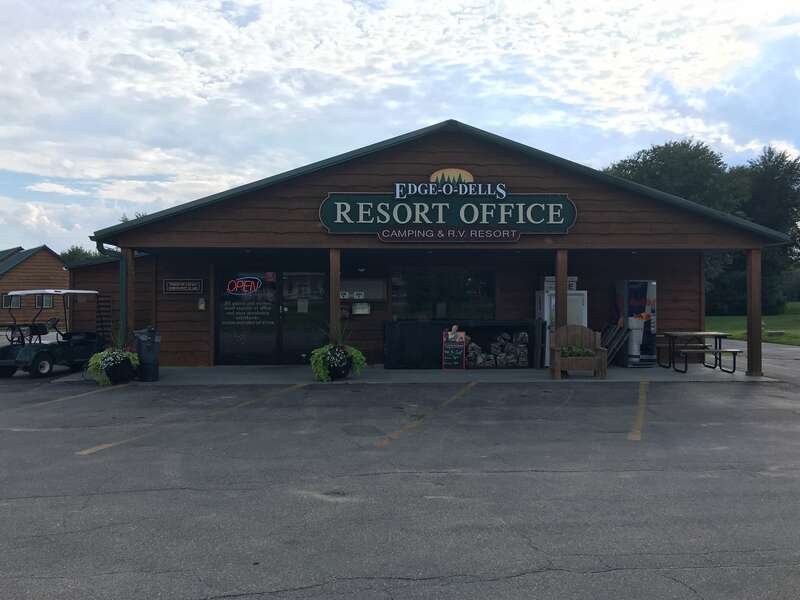 Located just 5 minutes from downtown Wisconsin Dells. The Journey of the Edge-O-Dells started in the 1950’s as a Root Beer Stand and Go-Kart track. It remained so until the 1970’s, when it was converted to a bar, containing only 15 barstools. The bar was locally known for having the best burgers in the county. Later in the 1980’s the bar was known as Noras. Then in 2001, Tim Roberts purchased the bar and Go-Kart track. He immediately began the first of many phases of construction and renovations. Tim’s sons, Kenny and Lantz operated the Go-Kart track. Over the years, the bar grew from 25×25’ to the 5000 sq. ft it is today. 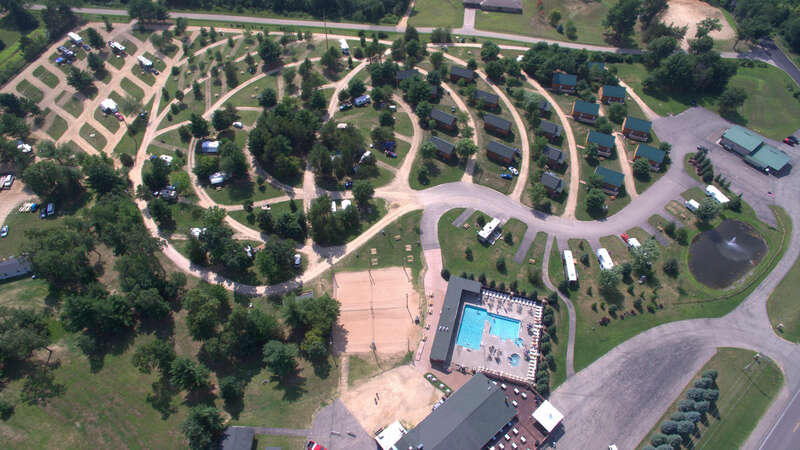 The Go-Kart track occupied along with the adjacent property was used to accommodate the construction of the 21 and older camping & RV resort after Kenny and Lantz left for college. 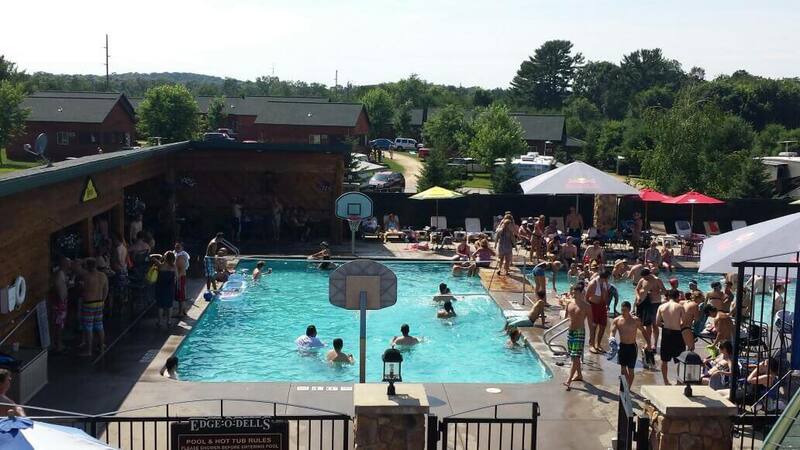 Currently the grounds consist of 78 campsites, 21 new rental cabins, 2000 sq ft. pool, tiki bar, hot tub, volleyball and horseshoes. Why 21 and older? We are campers and as our kids grew up we had great gatherings with our friends on our “adult weekends”. We wanted to provide a place where groups of adults can get together and enjoy each other’s company without the kids! Rock bands late at night, pool party for us adults with volleyball & basketball, DJ. Outdoor volley ball courts, horseshoes…. You get the picture! We have generated an awesome following with a wide range of age groups and types that have made many annual traditions that will be remembered for a lifetime. College Reunions, Club Adventures Trips, Girls / Guys Weekend, Birthdays… whatever your occasion! 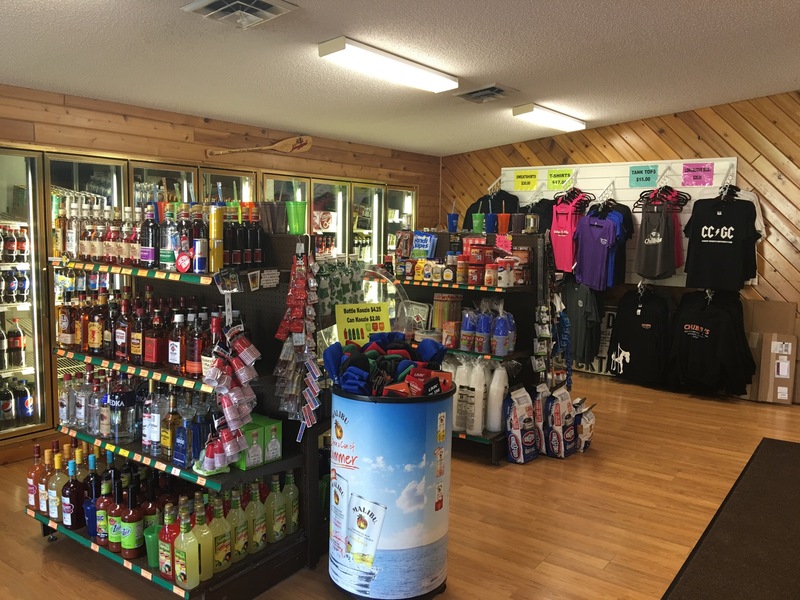 Make memories, friendships stronger and join us at Edge-O-Dells.